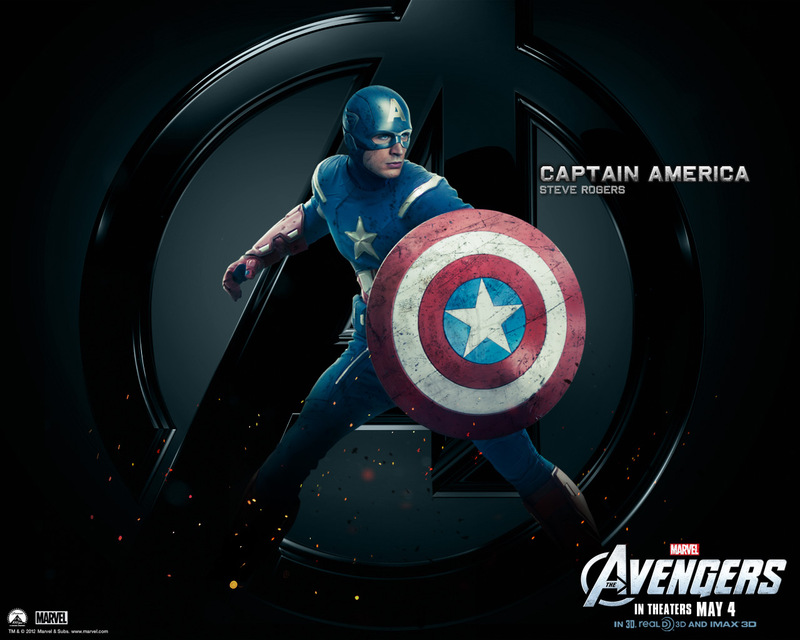 Captain America. . HD Wallpaper and background images in the ang mga tagapaghiganti club tagged: the avengers avengers 2012.
the avengers (cast) | ten crazy actors that pag-ibig each other.